Sign up here to get notified when it's in stock! Finally, a healthy deodorant that really works! 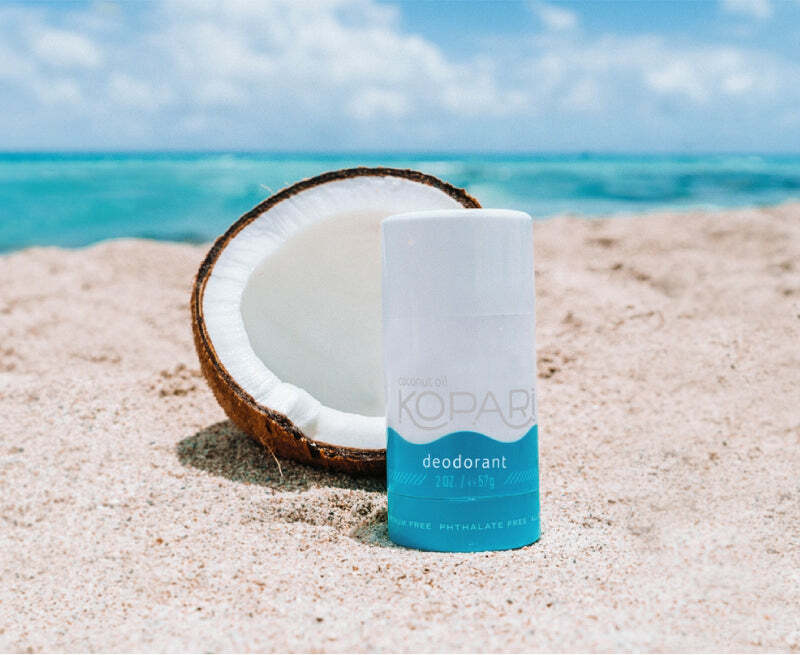 This aluminum-free deodorant glides on clear, is never sticky and will outlast your longest days, leaving you smelling like fresh coconut milk. Glides on clear. Non-irritating and safe for sensitive skin. Plant based actives like Sage oil and Coconut Oil fight bacteria that causes odor. Outlast your longest days and sweat without regret. What if deodorant ads actually told the truth? We’d all think twice about what we put in our pits. 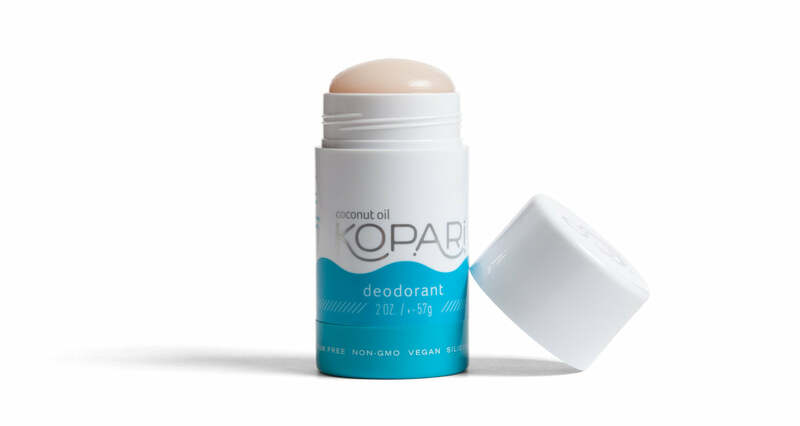 I thought it was impossible to find an aluminum-free formula that could withstand my work-outs, but Kopari's leaves me feeling fresh all day. The best I have tried, and I have tried a lot of aluminum free options. I was so relieved that this product actually works and doesn’t burn my skin. Best deodorant I have ever used!!!! I have tried many natural deoderants as well as more traditional kinds and this is the best deodorant ever! I will never change. There is no oder what so ever after teaching all day and working out! Put your pits on a coconut cleanse. For a limited time only, subscribe for $5 off your first order.